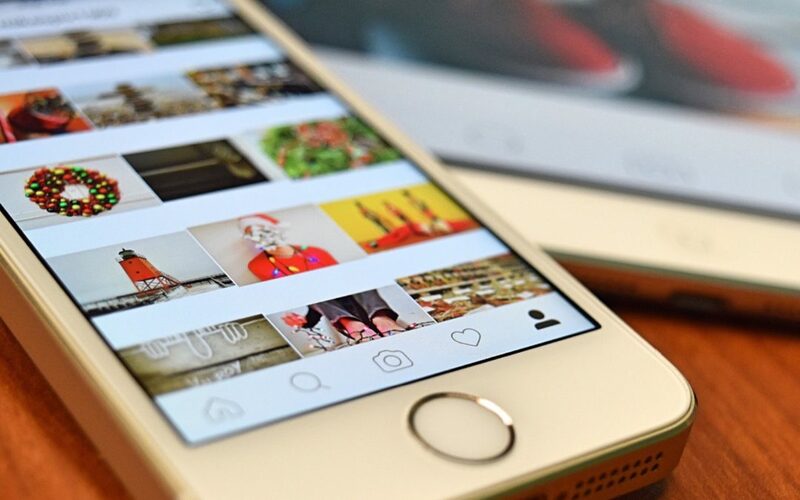 You’ve probably got a website and linked it to your Facebook, Twitter and LinkedIn account, but did you know that Instagram is one of the best platforms for business? Before you start looking for clients and begin posting on this platform, it’s important to choose an aesthetic (style, brand and theme). Instagram is a visual platform and the accounts that perform the best are those that have a clear message and style to them. Your Instagram account must tell a story from picture to picture, therefore, choosing a theme is important. You can choose an aesthetic by colour, angle or the way in which you take your photos. Some people take all their photos from above and make that their theme throughout their account. Others only use white hues in their images. Whatever you choose, make sure that it flows. Avoiding numbers in your username. Your username should be clear enough for people to remember, when you add numbers to it, it becomes difficult. Also, make sure you add the words Virtual Assistant to your username. Adding a hashtag to your name. When someone searches virtual assistant, for example, your name will come up in the search bar. Change your profile to business mode. Instagram Insight gives you a clear view of which posts perform the best. You can view your impressions, clicks, save and engagement. But you can only do this if you change your Instagram to a business profile and link it to your Facebook page. To do this, simply go to your Instagram account and click on the three dots at the top right corner of the page. Statistics show that the most successful Instagram accounts post at least once a day. Therefore, you want to make sure that you’ve got creative posts lined up for the whole week. I recommend that you do this on the weekend so that you don’t have to stress about creating posts during the week. Use an app to schedule your posts for the week. I use an app called Preview which is perfect for not only scheduling posts, but for previewing how it will look on your Instagram before you publish. This is a great feature as it allows you to see whether an image fits in with your aesthetic or not before you put it out to your audience. Make sure that you scan your posts at the end of the day to see if there are any comments or direct messages with client queries. My name is [Name] and I am the Founder of [Company]. I take the work off your shoulders so that you may focus on more important things such as finding new leads for your business. If you would like to know more about me and my business, head over to my profile or to this link [Link]. Also, leave comments on their pictures. To make sure that your comment gets attention, make it thoughtful and long. Don’t direct them to your profile as your username will already tell them who you are.